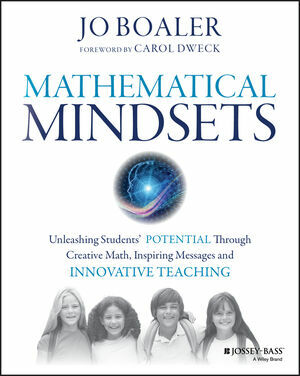 Mathematical Mindsets provides practical strategies and activities to help teachers and parents show all children, even those who are convinced that they are bad at math, that they can enjoy and succeed in math. Jo Boaler—Stanford researcher, professor of math education, and expert on math learning—has studied why students don't like math and often fail in math classes. She's followed thousands of students through middle and high schools to study how they learn and to find the most effective ways to unleash the math potential in all students.